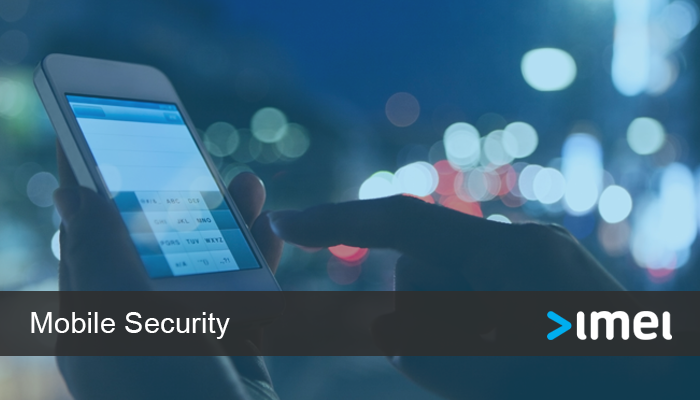 Data Breach reporting laws are being strengthened to protect user data and privacy. 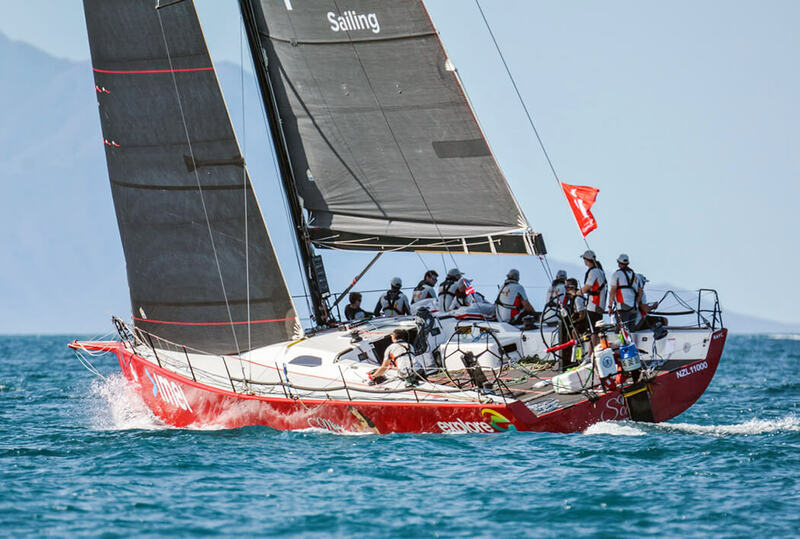 As of 22 February 2018, the Notifiable Data Breach (NDB) scheme is active in Australia as an amendment under the federal Privacy Act 1988.
imei is a sponsor of Miss Scarlet – an IRC 52ft ocean racing yacht – which today won the Groupama New Caledonia Race. Miss Scarlet, skippered by William Goodfellow, won the 654 nautical mile race around New Caledonia in a time of 3 days 52 minutes 43 seconds, 46 minutes setting the fastest time for an anti-clockwise sail around the island. 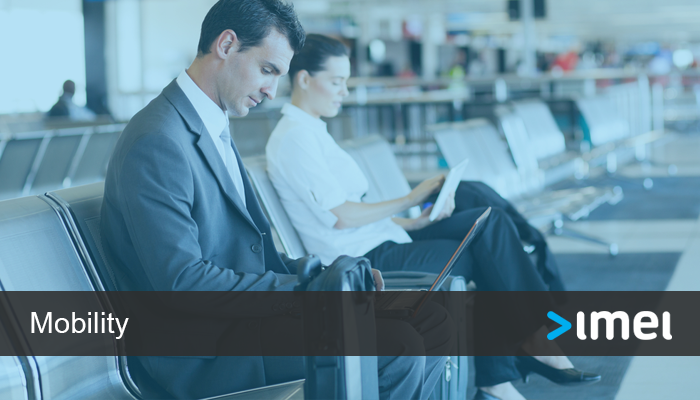 Today, mobile devices allow us to work anytime, and from virtually anywhere. 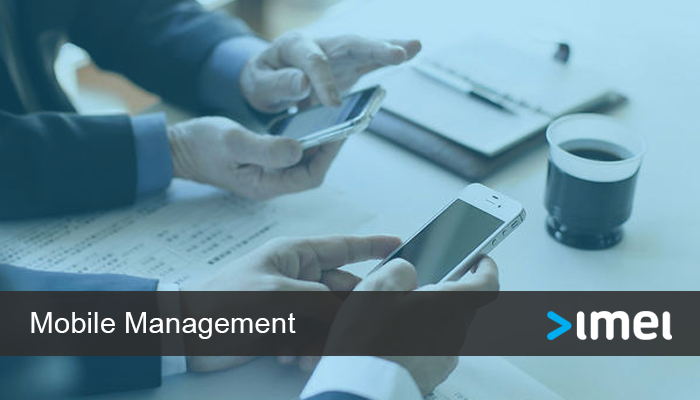 Mobile technology in the workplace can improve efficiency, productivity, teamwork, collaboration and the speed of business, but it also presents some challenges. Ten years seems like a long time, especially in the world of technology. Concepts like wearable technology, RFID and geofencing have already shown what the future could look like, but how does that translate to the office? 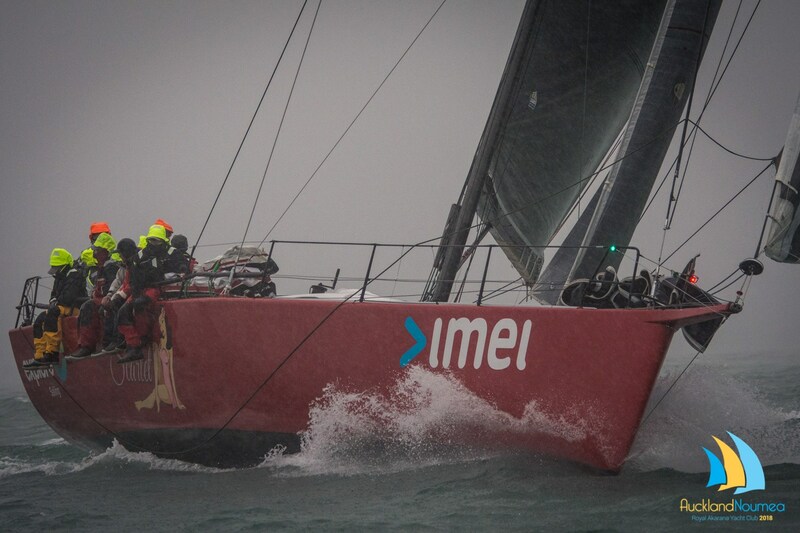 imei-sponsored Miss Scarlet today finished the RAYC Auckland to Noumea Race, crossing the line second behind Ran Tan II. 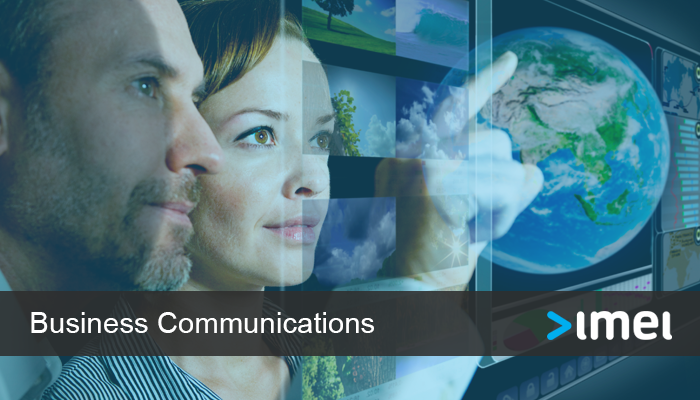 As a result of imei’s acquisition of BTAS, our ability to provide ‘whole-of-business’ communications solutions across mobile, data and voice networks is greatly enhanced.